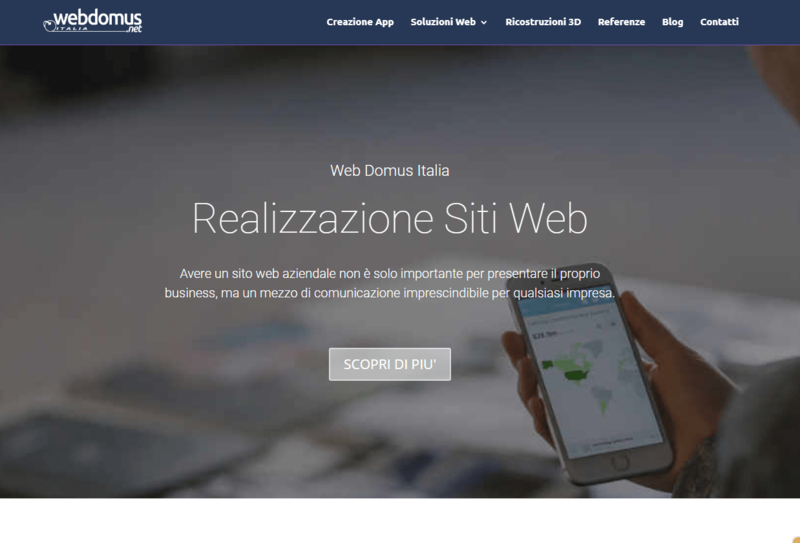 Web Domus Italia is our client since 2014. We have implemented different web marketing strategies for them because since the beginning the client needed more visibility online. 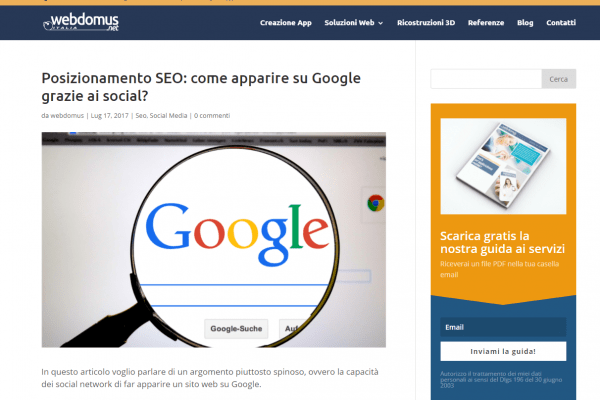 We started implementing On page SEO optimization and after completing the On Page SEO we started a long term campaign of Off Page SEO on which we are still working in order to help Webdomus increase its traffic even more. 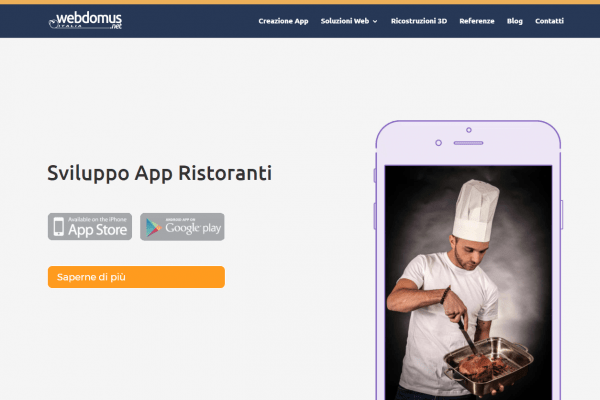 Web Domus is one of our satisfied clients and we are working every day to meet their goals and help them gain more clients and qualified leads. Within these years we managed to increase Web Domus traffic by 240% , with an annually increase of 60%.